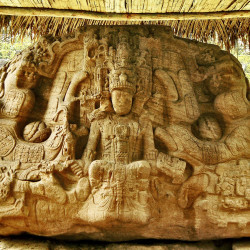 Quiriguá is home to some of the most profound, glorious and artistic stone monuments ever built by the Maya – including the largest monolithic monument in Mesoamerica. 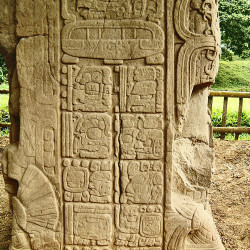 These glorious monuments aren’t just magnificent pieces of art produced with incredible craftsmanship, they are also covered in ornate hieroglyphs that are are often woven into the main subject to provide information and double up as an eye or a part of the body. 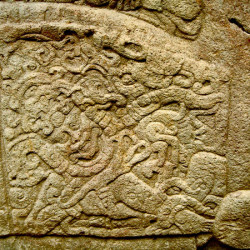 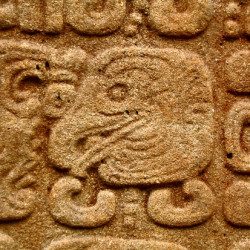 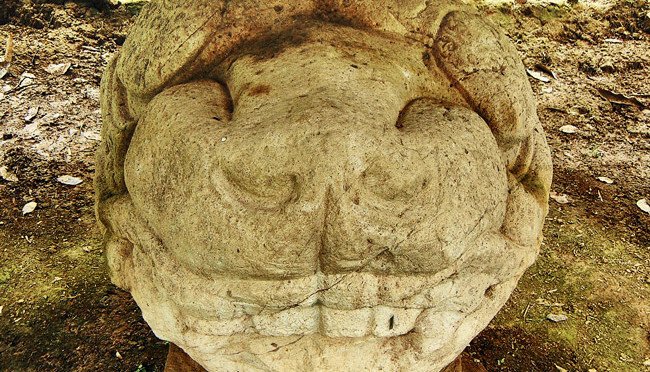 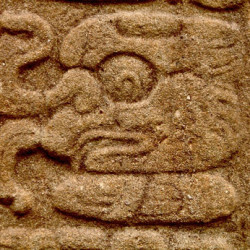 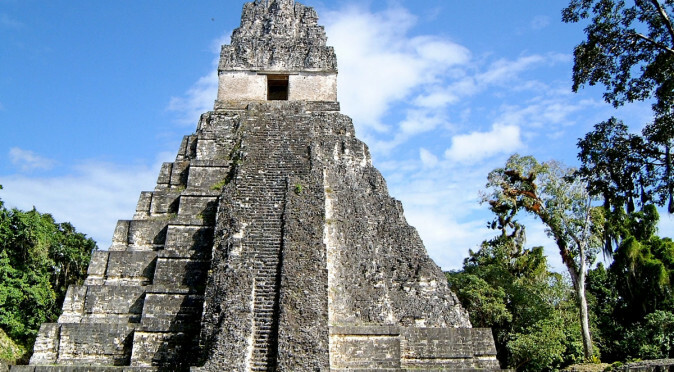 A breakthrough in deciphering Maya glyphs in the mid-’70s meant that Quiriguá’s monuments began to provide unparalleled insights into the Maya, their history, and their religion. 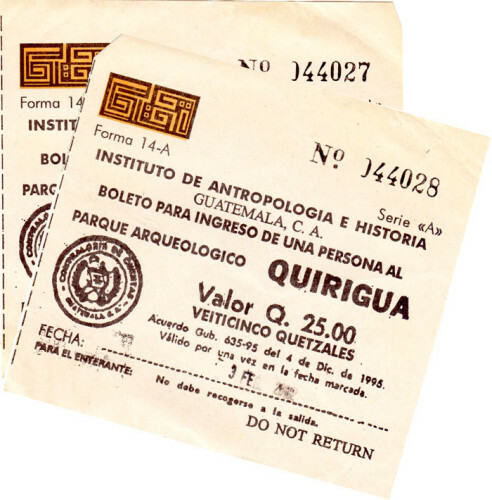 Since then, Quiriguá has become one of the most important historical sites in the world. 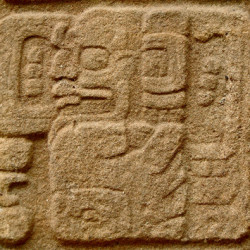 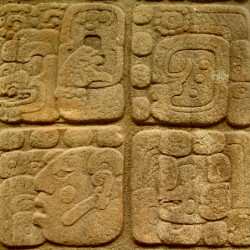 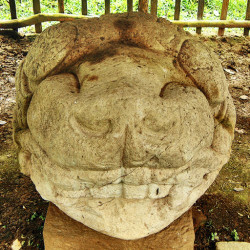 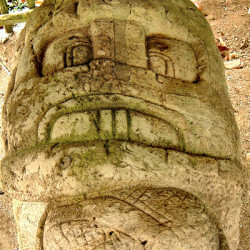 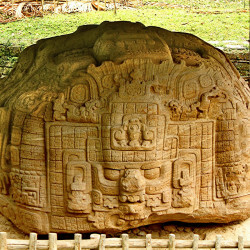 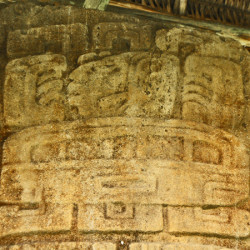 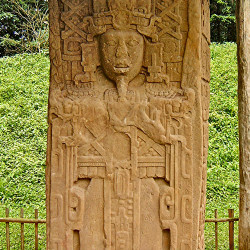 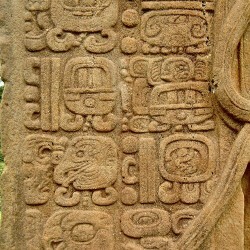 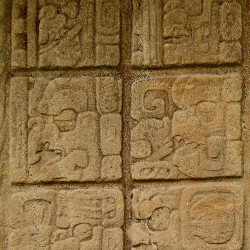 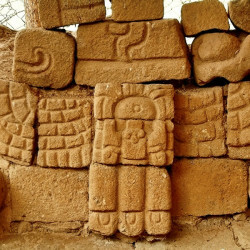 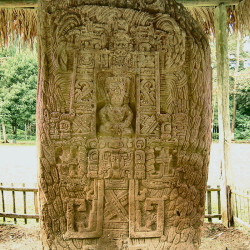 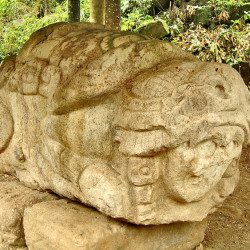 Stela EQuiriguá is located on the eastern peninsula of Guatemala, very close to Guatemala’s only Atlantic port, Puerto Barrios, and extremely close to the border with Honduras and the fellow Mayan city of Copán. 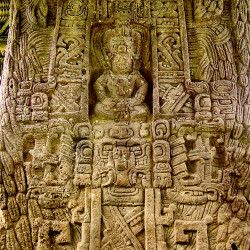 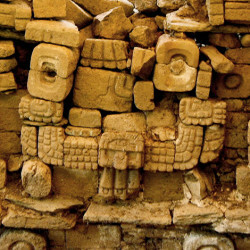 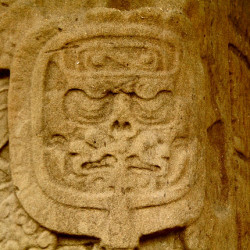 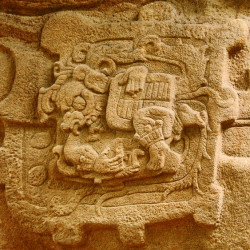 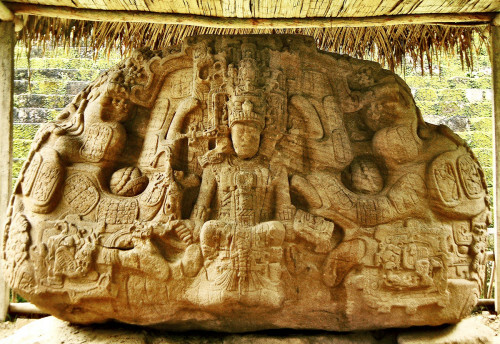 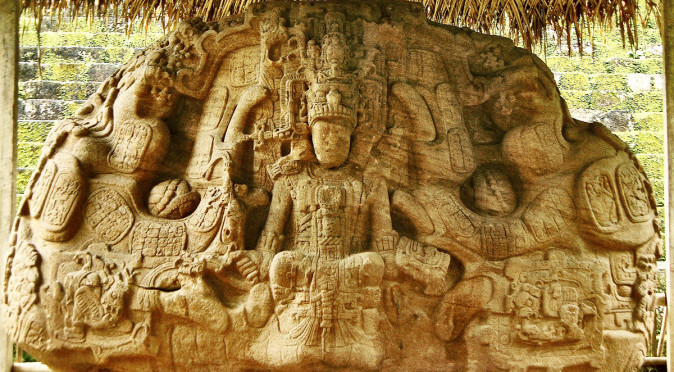 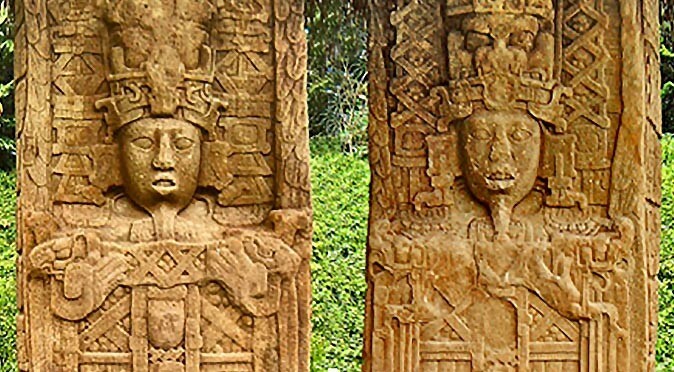 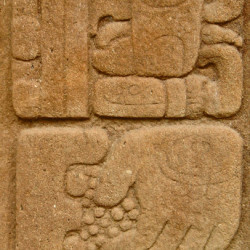 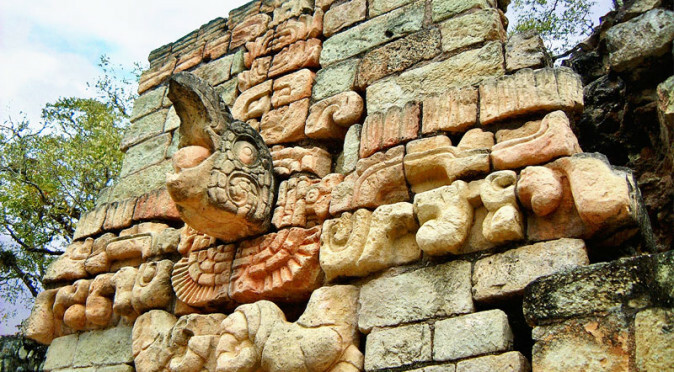 Historically, Quirigua was a trading port for Copán, designed to tax and control the trade along the Motagua River on behalf of Copán, who in turn paid tribute to Tikal. 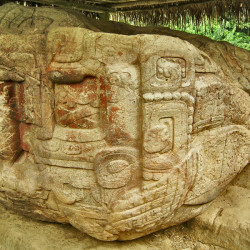 The distance between Quirigua and Copan is little more than 40km, which made the relationship very strong and particularly easy. 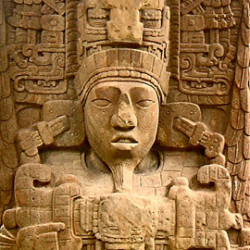 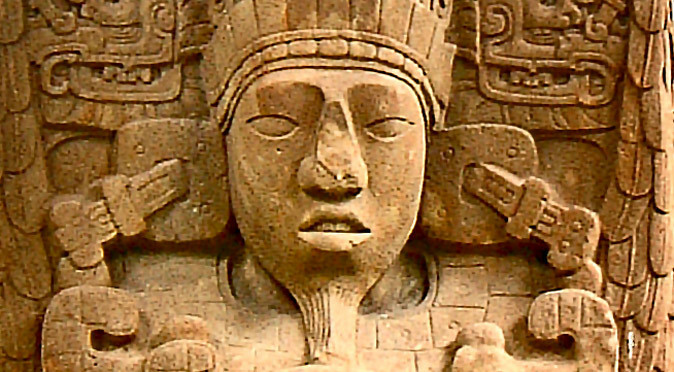 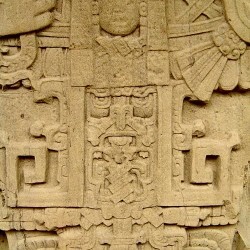 Then in 738AD a ruler named Cauac Sky beheaded his overlord and claimed freedom for Quirigua. 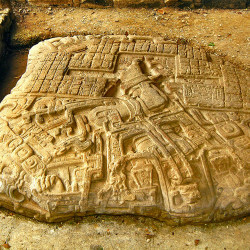 This independence was was probably sponsored by Calakmul, because even before the blow was struck, Cauac Sky had begun redeveloping the city to its modern layout and had started building the incredible monuments you can see there today (read more). 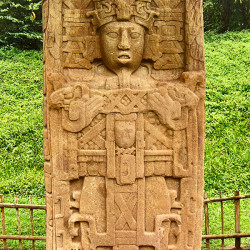 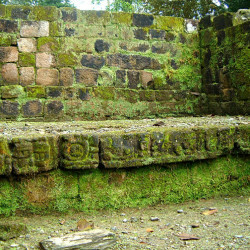 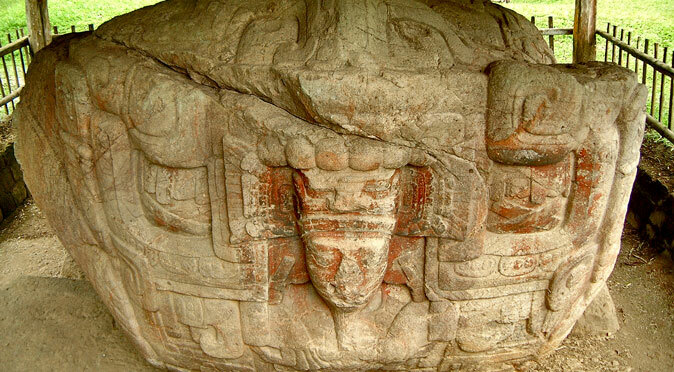 Even today, Quiriguá’s proximity to Copán is incredibly important. 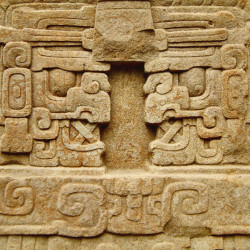 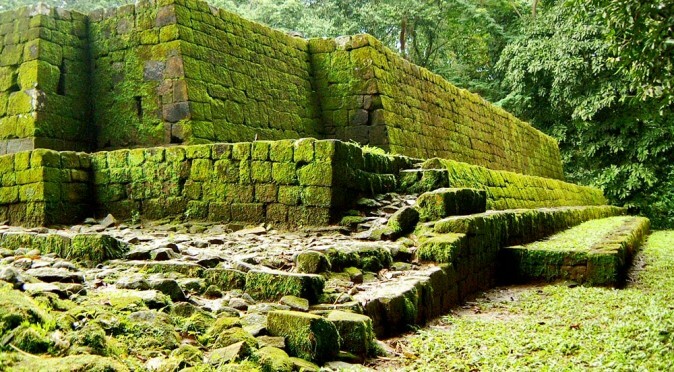 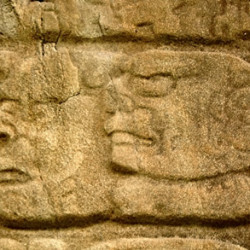 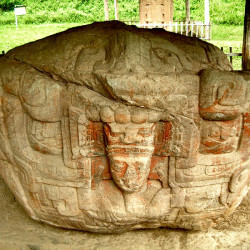 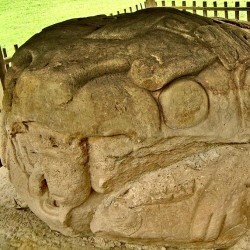 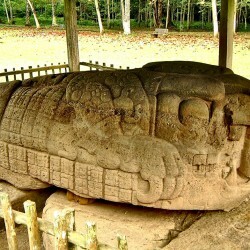 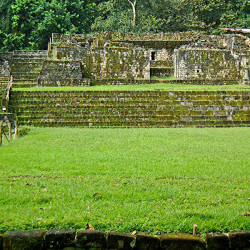 Without these two sites being almost conjoined, it is probable that people would not make the effort to visit Quiriguá or Copán. 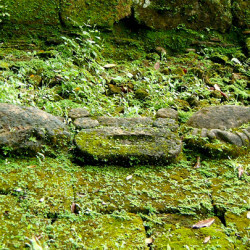 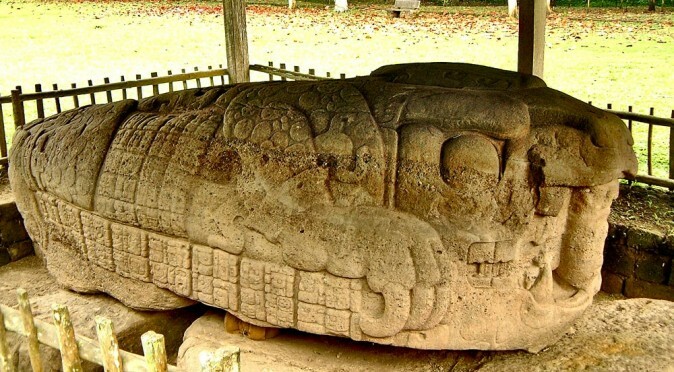 Of course, these days Copán is in another country, but the Honduran government have made it particularly easy and not all that expensive to cross the border at Copan – it is more than likely that you’ll get a 30-day tourist visa for a few dollars. 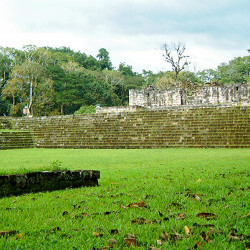 Quiriguá is also a very short distance from Puerto Barrios which provides a quick and easy route by boat to Belize. 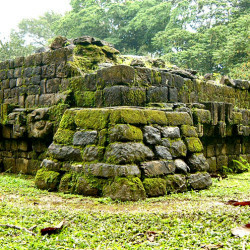 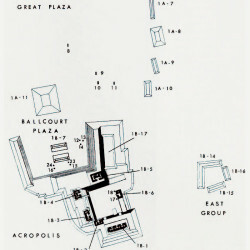 The site is very small when it comes to structures, with no notable pyramidal based temples and only a single small acropolis (read more). 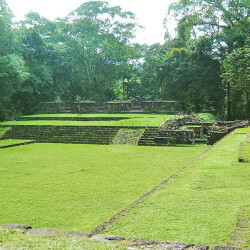 This is partly due to a lack of reconstruction, because Quirigua had the largest open Plaza in the Maya-sphere, but the buildings on the north side remain buried beneath the ground, as does the ball-court located in the Ball-court Plaza. 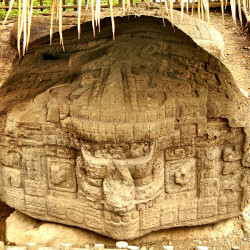 Of course, all the effort has gone into researching the monuments at Quirigua which are spectacular. 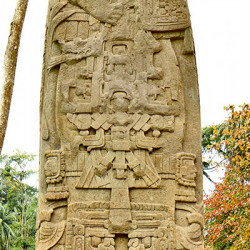 The Zoomorph’s of Quiriguá are undoubtedly one of the wonders of the Mesoamerican world Zoomorfo P and the Stelae at Quirigua are truly monumental, reaching as high as 10 metres. 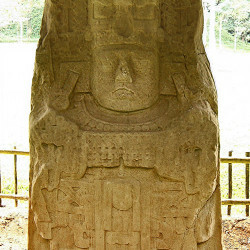 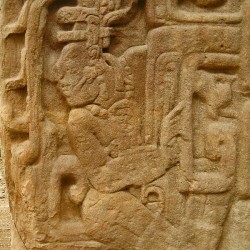 However, the main feature is a series of monuments, including Stela A, Stela C and Zoomorpho B, which retell the Mayan Creation Myth and appear to have been an attempt by the Pharaonic looking Cauac Sky to rebuild the constellation of Orion on Earth in a re-enactment of the creation of the current world (read more on this). 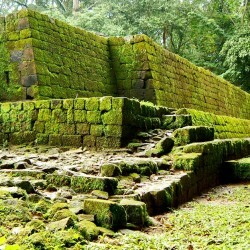 In summary, the site may not offer much in the way of ruins, but it certainly makes up for it with some uniquely amazing monuments.